Ingenious puzzles and a pleasure to explore! 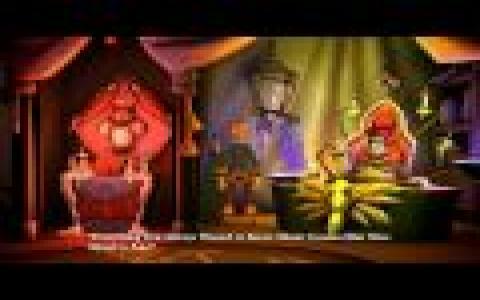 Tales of Monkey Island: Launch of the Screaming Narwhal is the first episode of the series, based on the fantastic, full of variety, fun and humor franchise named Monkey Island, released by LucasArts. 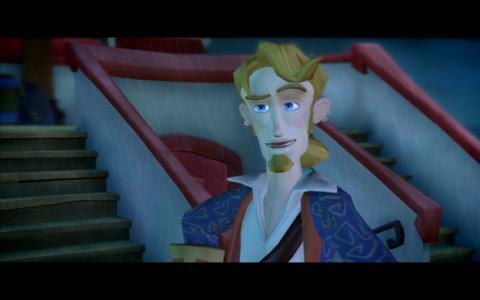 It's a point-and-click adventure game that puts you in charge to find back your fiancÃ©e Elaine, that was lost due to the protagonist's mistake, named Guybrush Threepwood. 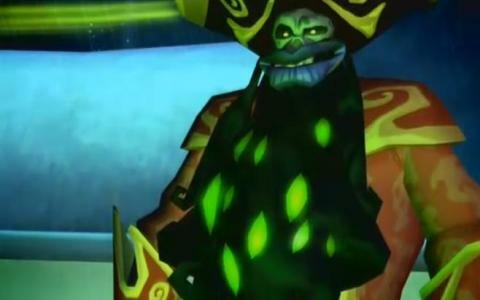 You also have to defeat the evil pirate LeChuck. 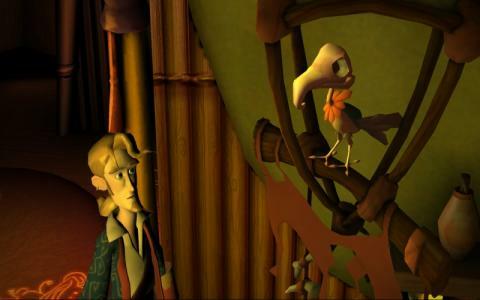 The action takes place on Flotsam Island,where you have to deal with various threats, trials and difficult missions. 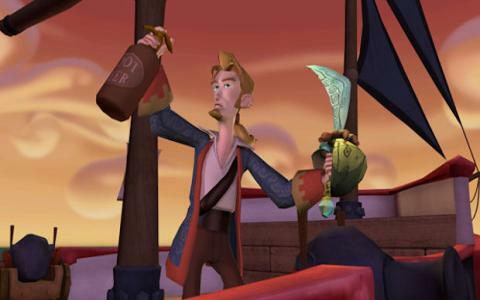 Tales of Monkey Island: Launch of the Screaming Narwhal brings a new cast of characters along with some of those you were familiar with. I appreciated the potential of the well-modeled graphics, but I certainly thought the developers could have done a better job regarding this aspect. Some background elements will prove to you that I am right. The interface, however, seemed well-rendered, and the accesibility concerning the inventory and other items is very convenient. Every character has his place, and no one is put there just to fill a void. The puzzles are smart and ingenious, the control is easy and the exploration will be a real pleasure! Enjoy!